Carlo Caldini, co-founder of Gruppo 9999, passed away on February 22 in his home in Florence, Italy. He was 76 years old. Together with fellow members Giorgio Birelli, Fabrizio Fiumi, and Paolo Galli, Gruppo 9999 was selected through an open competition to participate in the ground-breaking exhibition Italy: the New Domestic Landscape at MoMA in 1972, curated by Emilio Ambasz. 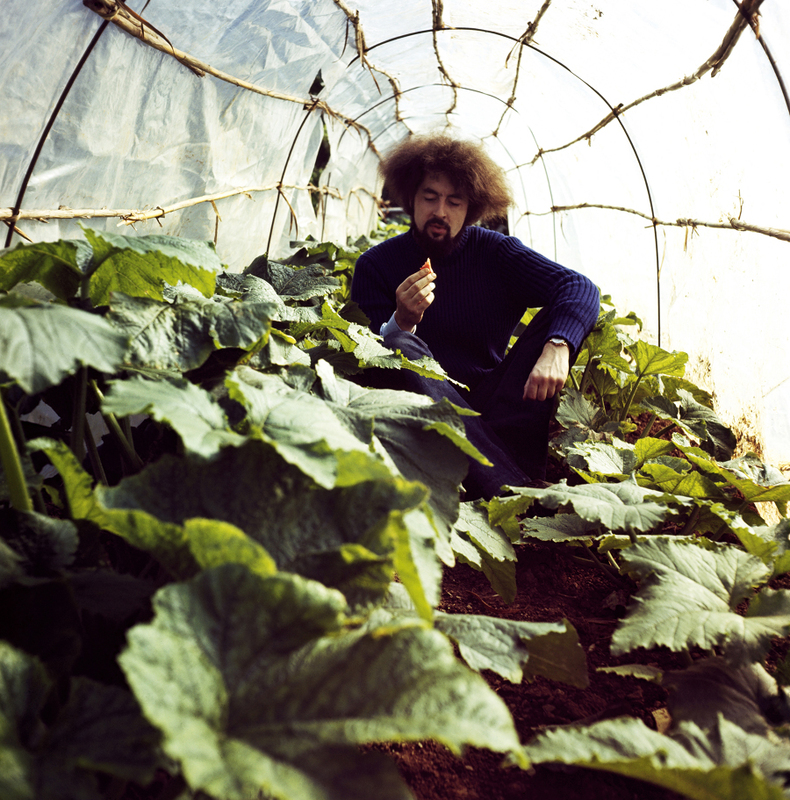 Their contribution, Casa Orto—Vegetable Garden House, would become one of the defining projects in the early ecology movement. In revisiting the teachings of St. Francis the group introduced a new kind of architectural sensitivity, combining a deep respect for nature with advanced technology. 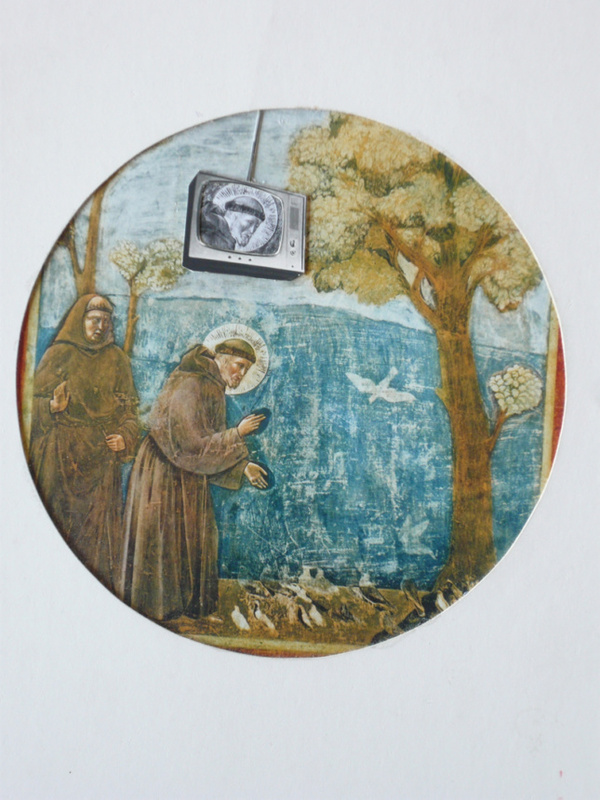 Their “tondo” portrait of St. Francis, with a television monitor broadcasting the Saint’s image above, eloquently spoke to the great dichotomy of their era, where technology was seen to defile nature. For Gruppo 9999, nature and technology could co-exist in building a better environment for living. Gruppo 9999 emerged from the same post-war generation that engendered the Florentine Superarchitecture movement, from which emerged Archizoom and Superstudio. The first collective assembly formed in 1968 was called 1999, but reconstituted itself in 1970 as 9999. They went on to found the discotheque Space Electronic in 1969, a self-organized production, constructed on collective know-how and communal labor. Inspired by a visit to Andy Warhol’s Electric Circus in New York, half ludic dance hall, half cybernetic chamber, the Space Electronic discotheque succeeded in consolidating 9999’s reputation as a critical player among this second wave of Radical Italian designers. 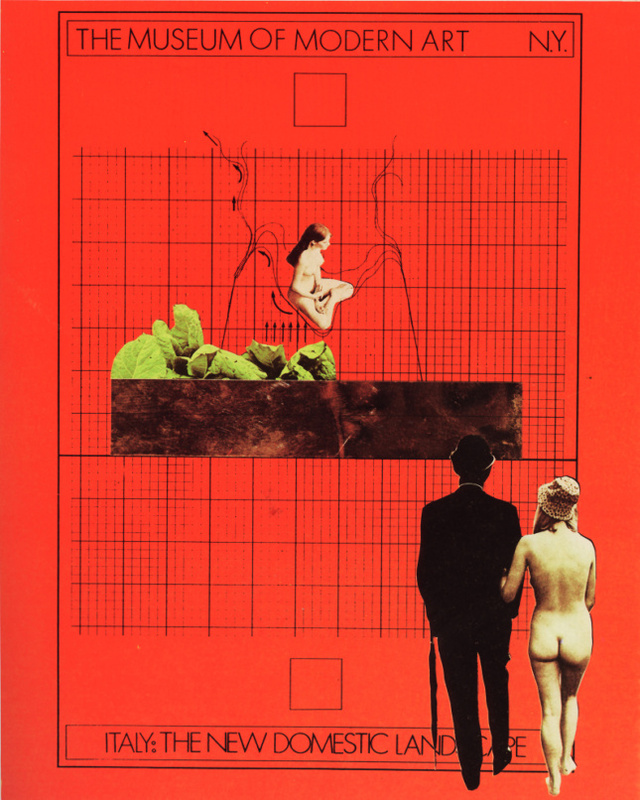 While the discotheque hosted a number of major acts, including the Living Theatre’s Paradise Now directed by Julian Beck and Judith Malina, the Nobel prize winner Dario Fo with Franca Rame, along with Rory Gallagher and Van Der Graaf Generator, it is this author’s opinion that one of their most significant contributions was the launching of a new form of temporary radical design school. Born from a collaborative effort with Superstudio, the Florentine discotheque was transformed into a tactical site for full-scale installations and performance spaces during the Mondial Festival: Life, Death and Miracles of Architecture, that culminated in a three-day event in November of 1971. This festival included the experimental learning center called S-Space: the Separate School for Expanded Conceptual Architecture. It was the first school of its kind to chart the progress of the Italian Radical design movement. This short-lived project, to an extent related to Alvin Boyarsky’s International Institute of Design (IID) whose summer sessions included the participation of many of these same Italian groups, is one of the lesser-known chapters in the Radical movement’s history. The Mondial Festival featured Gianni Pettena, UFO., Remo Butti, and Zziggurat, the Milanese pamphleteer and media theorist Ugo La Pietra, the Florence-based Fluxus musician Giuseppe Chiari and Florentine artist/musician Renato Ranaldi, along with several international contributors, including the American Ant Farm, and the San Francisco–based Portola Institute and from England, Street Farmer. With the slogan, “…we should better love our planet!” the event proved to be a significant study in cross-disciplinary actions, and just as importantly, the testing grounds for full-scale installations and live interventions. Space Electronic was an ideally receptive environment for the type of multi-purpose and interactive happenings that so distinctly characterized the Radical Italian design movement in this prime moment. The catalog, a white fake fur covered publication, remains a rare collector’s item. Carlo Caldini ran Space Electronic right up until the end, remaining an important figure in Florentine culture. With his passing, we lose another important eye witness to this critical period in architectural history.